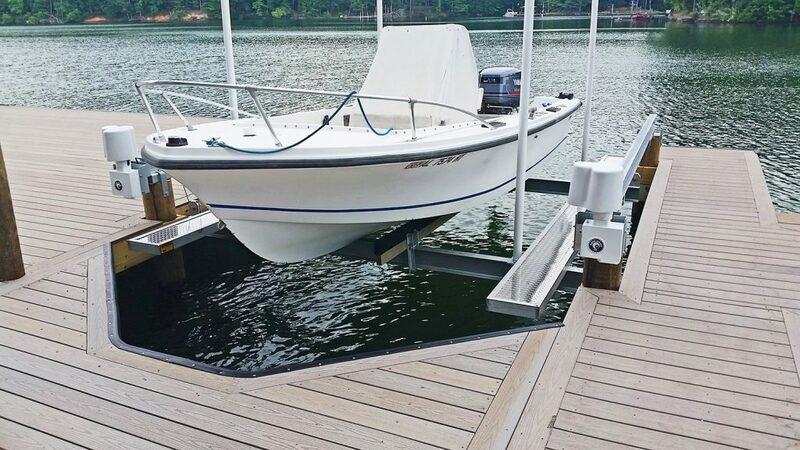 Hi-Tide Boat Lifts has been manufacturing boat lifts since 1979 and is one of the most established boat lift manufacturing companies in the industry. Each lift is equipped with their patented Gear Drive Technology for reliable and quiet operation. 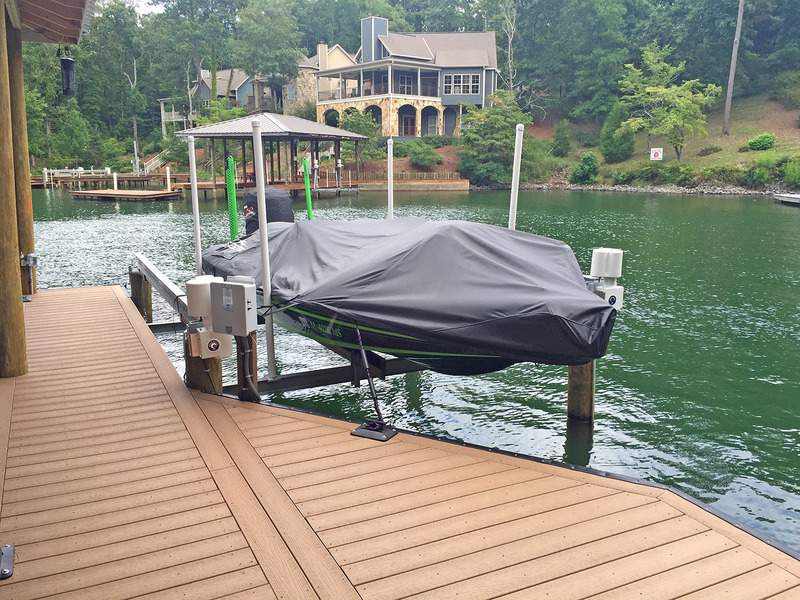 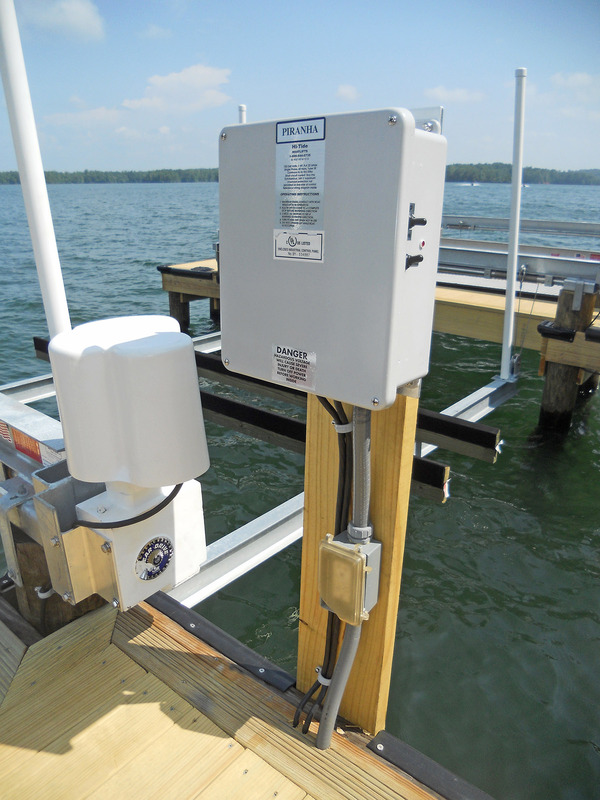 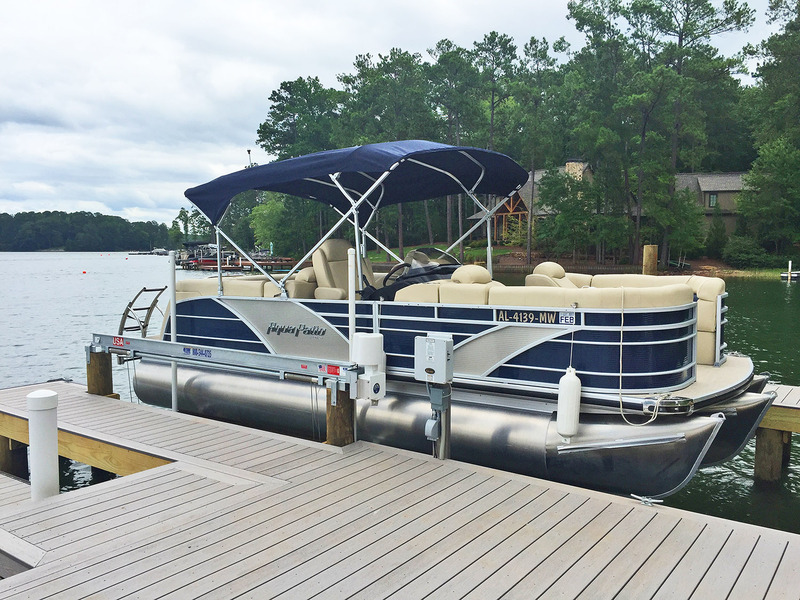 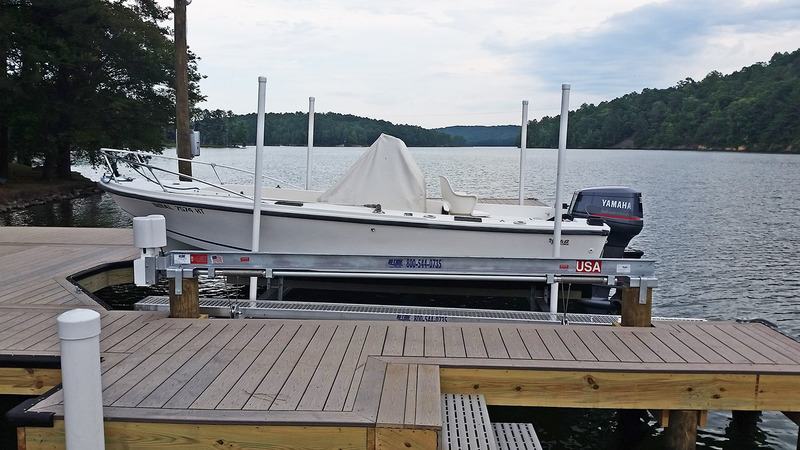 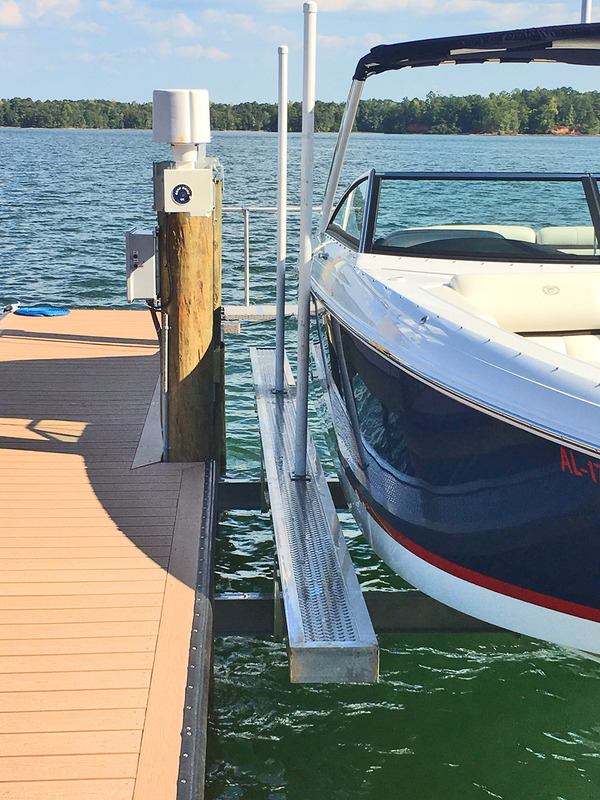 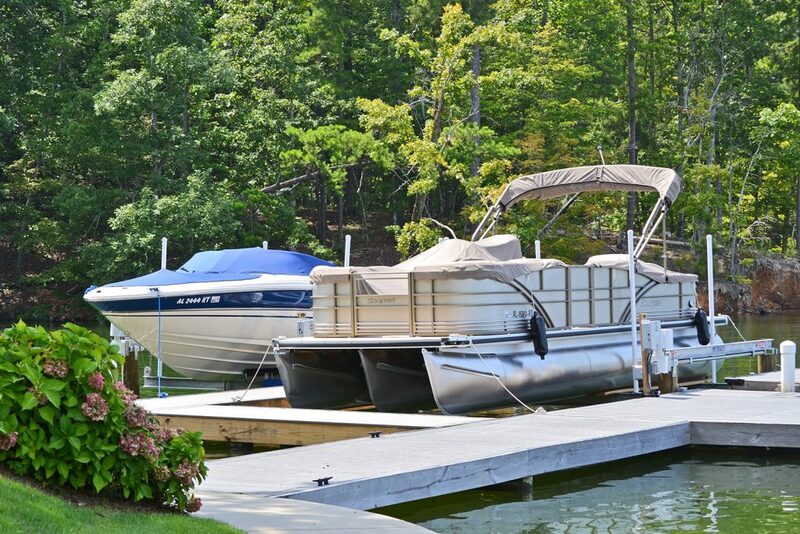 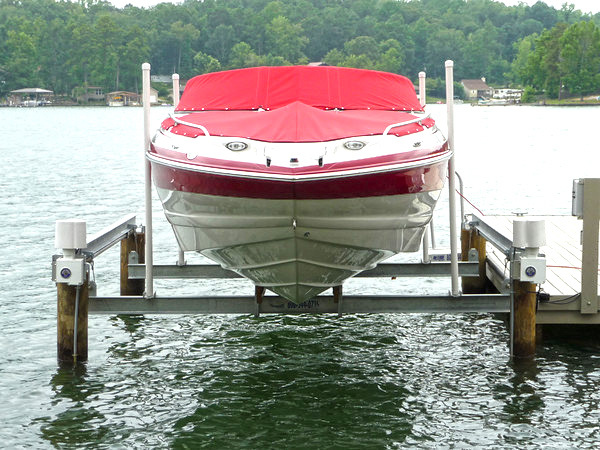 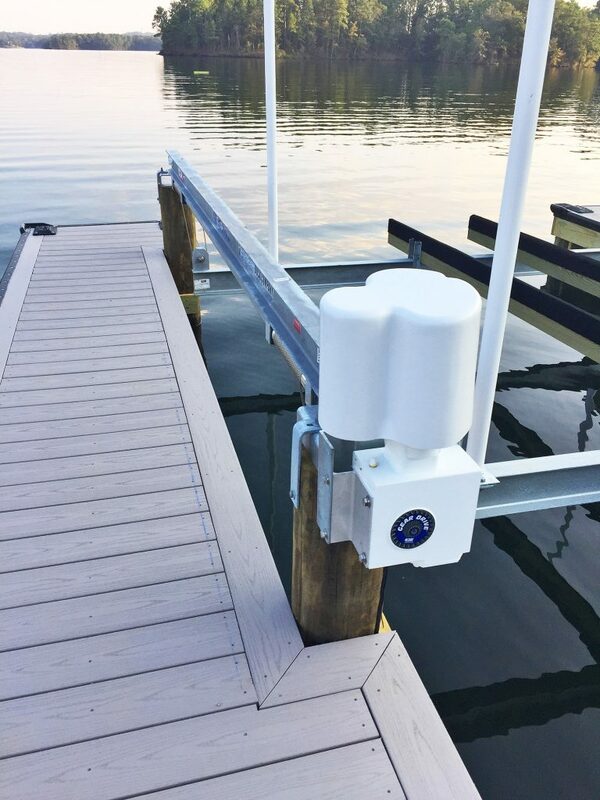 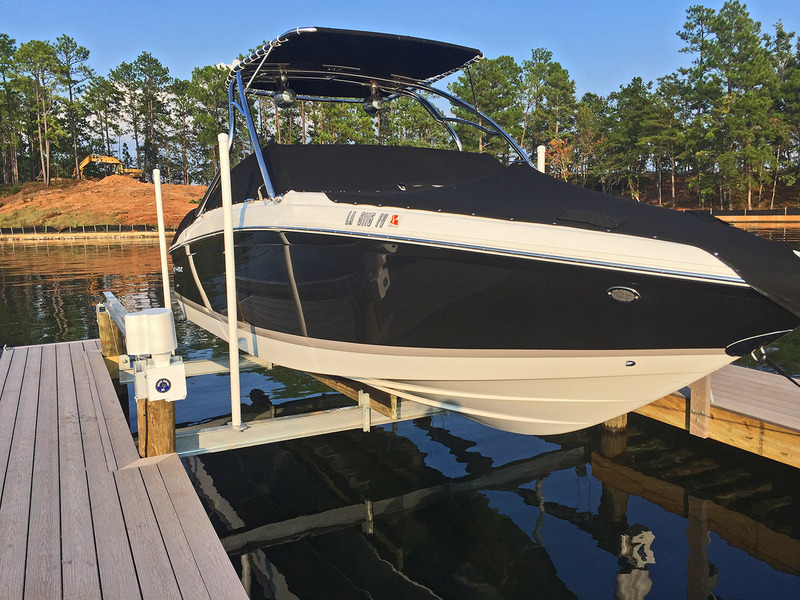 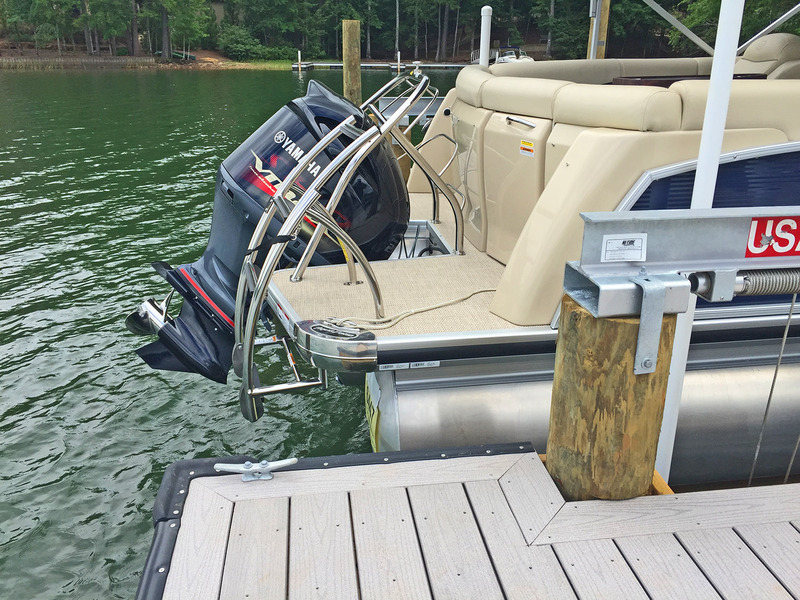 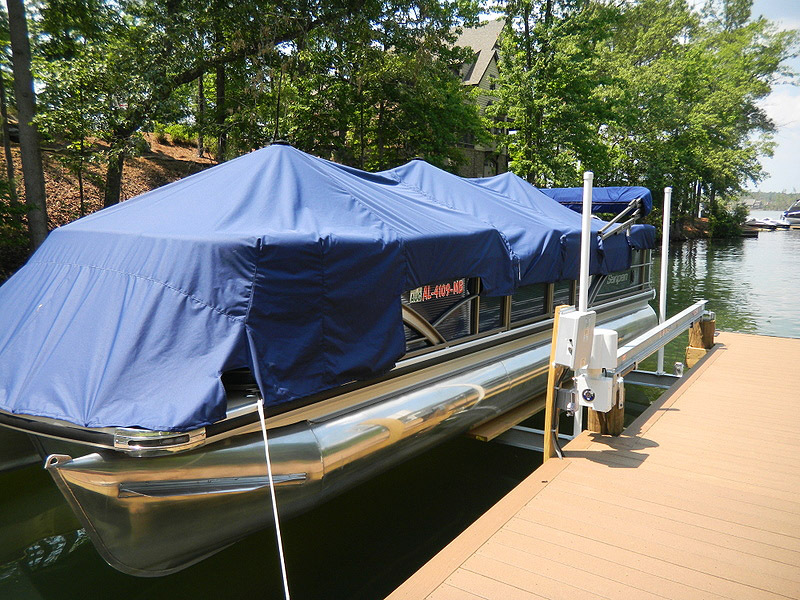 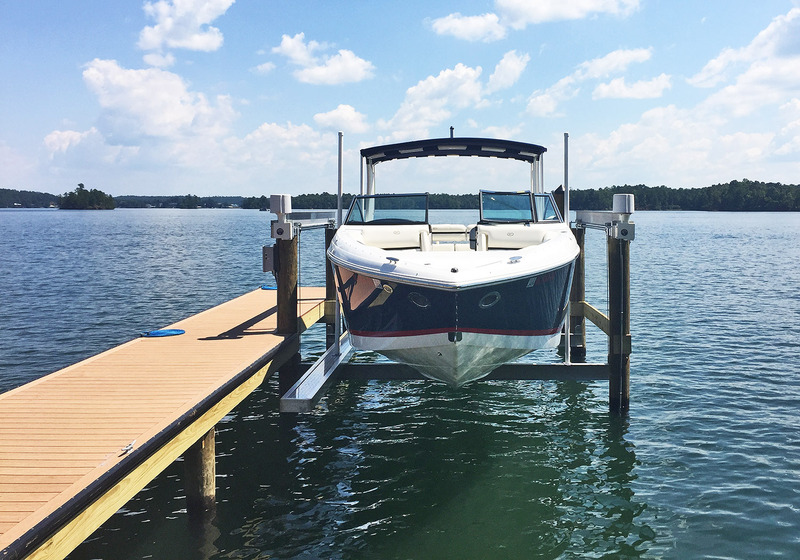 Lake Martin Dock Company began installing the Hi-Tide 4-post boat lift in 1992 and has been Lake Martin’s exclusive dealer and certified installer ever since. 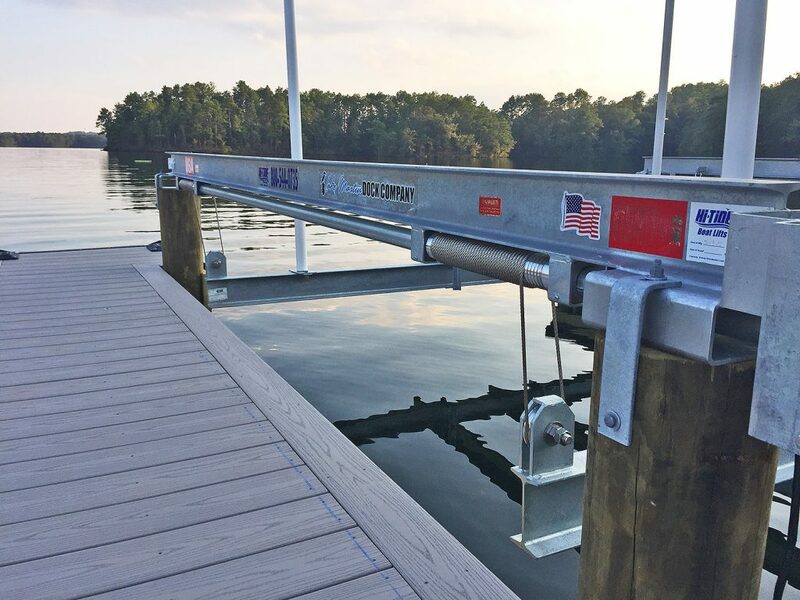 The Hi-Tide brand covers all types of applications including 4-post lifts, PWC lifts and overhead boathouse lifts.